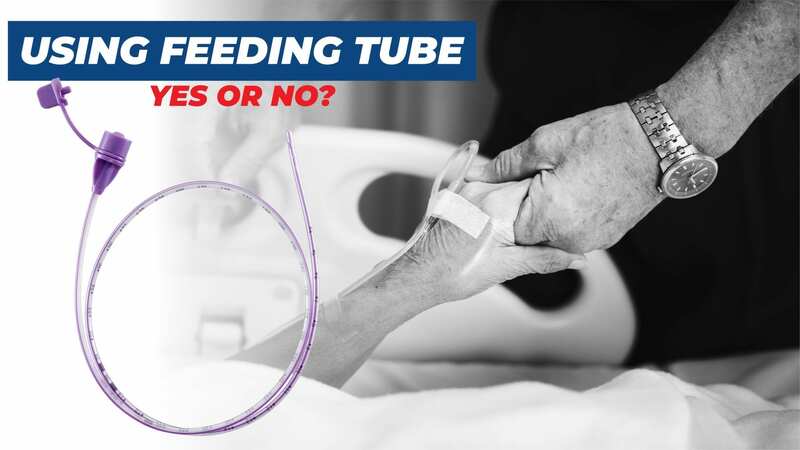 Using Feeding Tube, Yes Or No? Eating is a very important thing in life. Even in the early civilization, human always find a way to fill their stomach to survive, from hunting, growing their own food, to processing food so they can keep it for later. Sometimes we don’t give enough credit to ourselves by being able to eat without any difficulty; some people don’t have that advantage. 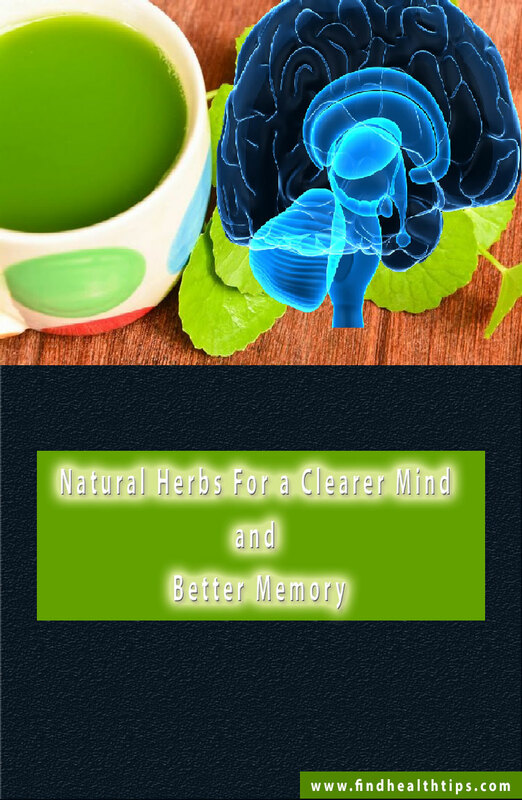 Some people develop eating and swallowing problems because their muscles and nerves needed for proper swallowing are damaged, and there are many possible causes such as stroke, Parkinson’s disease, Alzheimer’s disease and other dementias, cancer in their throat or constriction in their throat making them unable to eat by themselves, even mental disease like major depression makes people loss their appetite. Feeding tube means of administering all or part of a person’s nutritional needs (food) when they are no longer able to take adequate amounts orally. An enteral feeding tube is a tube that is specially designed to give you nutrition (food) and fluid in a liquid form. Enteral feeding tubes may be recommended to provide all of your nutritional needs/requirements. 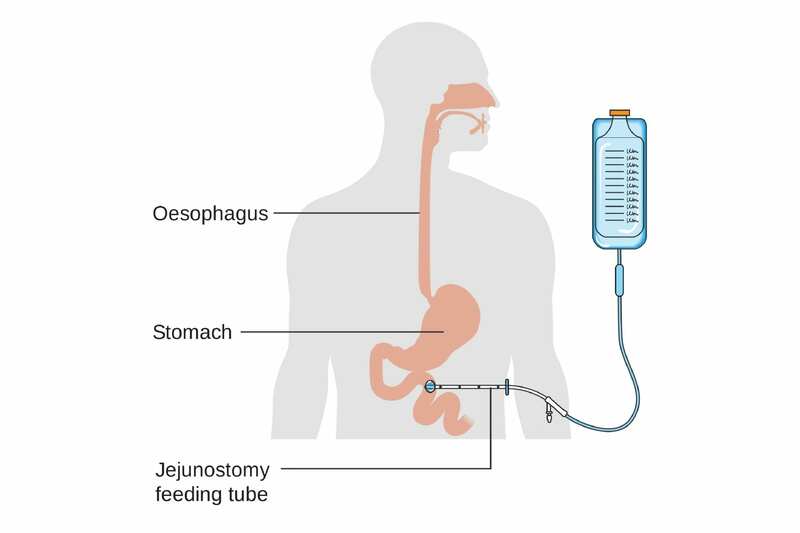 The liquid food is put into a bag and then delivered into the stomach through a tube. The food is prepared to provide nutritional needs for the patient. Usually most patient will be fed at usual meal times. Medication and water are also given through the tube. Once the route of feeding has been chosen and the enteral formula identified, feeds can be delivered in the several ways, for example bolus, intermittent, overnight, and continuous. Bolus feeding is measured amount is given by syringe over an identified time period (usually 30 ml/minute). Intermittent feeding is when the feed is given over a 24 hour period with intervals of rest (e.g. 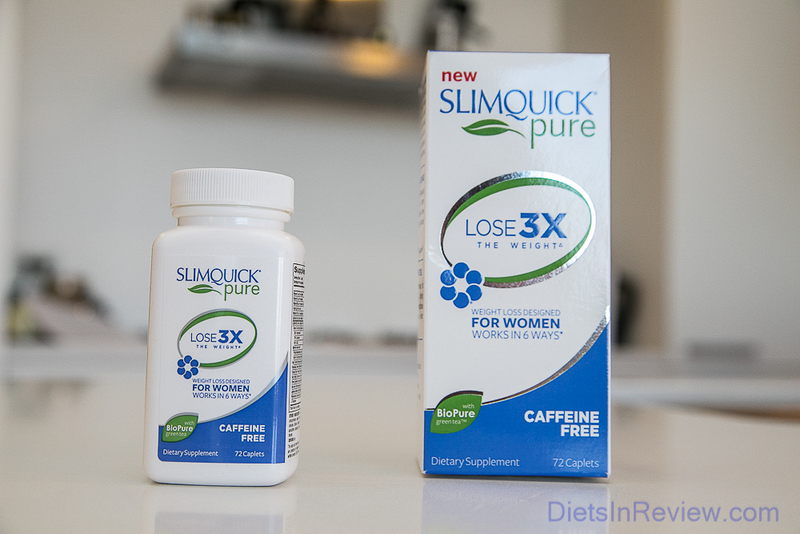 three hours feeding two hours rest) .Overnight feeding is when the feed is given overnight. Continuous feeding, the feed is given for up to 20 hours without interruption. 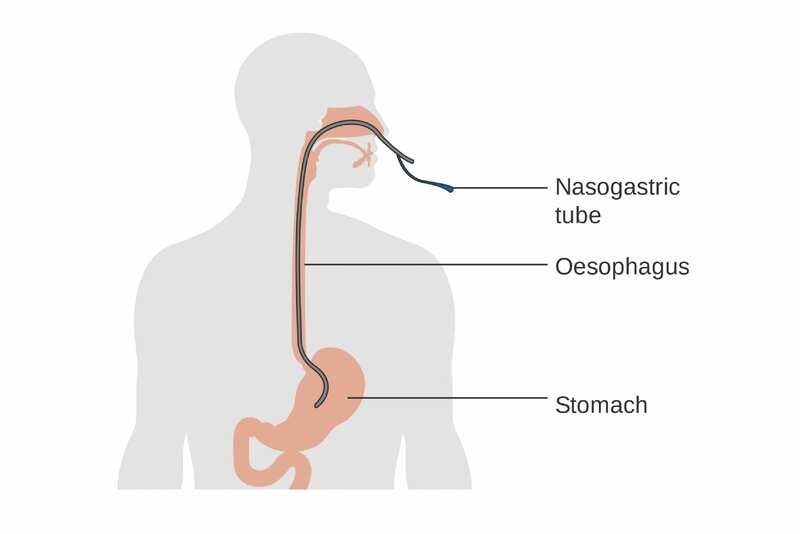 Nasogastric tube – this is a long thin tube that is passed through your nose, along the back of your throat and in to your stomach. This is used mainly for short term feeding (up to 6 weeks). The tubes are made of a soft flexible material so that they are comfortable once in place. They are safe, cost effective, and less invasive than alternatives. 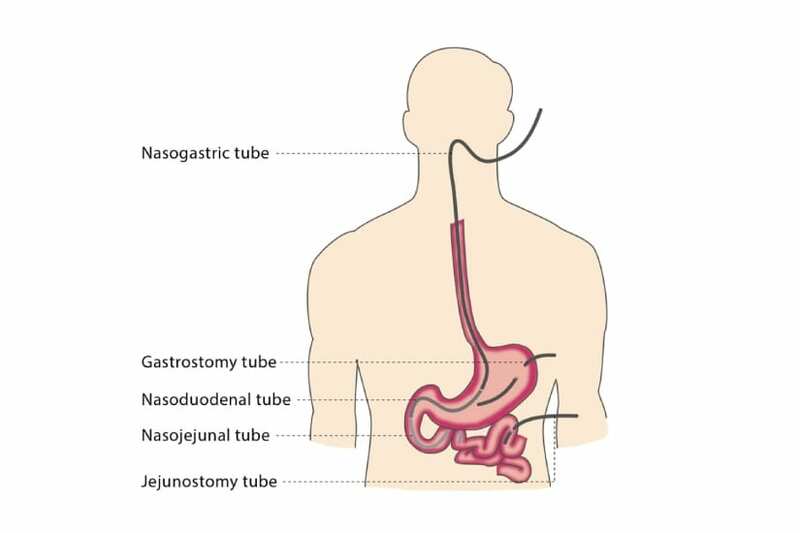 Naso-jejunal tube – this looks similar to the nasogastric tube, but is slightly longer so that it can be passed into your intestine. Gastrostomy tube – this is a short tube that goes directly into the stomach through your abdomen. The placement of the tube involves a short procedure that takes place under sedation in hospital (usually in the endoscopy or radiology departments). Gastrostomy tubes are used mainly for longer term feeding. The tubes differ slightly in how they are placed and how they are secured in place. Jejunostomy tube – this is a short tube that goes directly into the intestine through your abdomen, if your stomach is not able to be used for feeding. This also requires a short operation or may be placed at the same time as another surgical procedure. Gastro-jejunostomy tube – this tube is like the gastrostomy tube mentioned above but has an additional length of tubing that extends beyond your stomach on the inside, further down into your intestine. This inability to eat, of course have its disadvantage and there are some complication in using feeding tube, although it’s only in small number, for example minor infection on skin only happen 4 out of 100 cases. 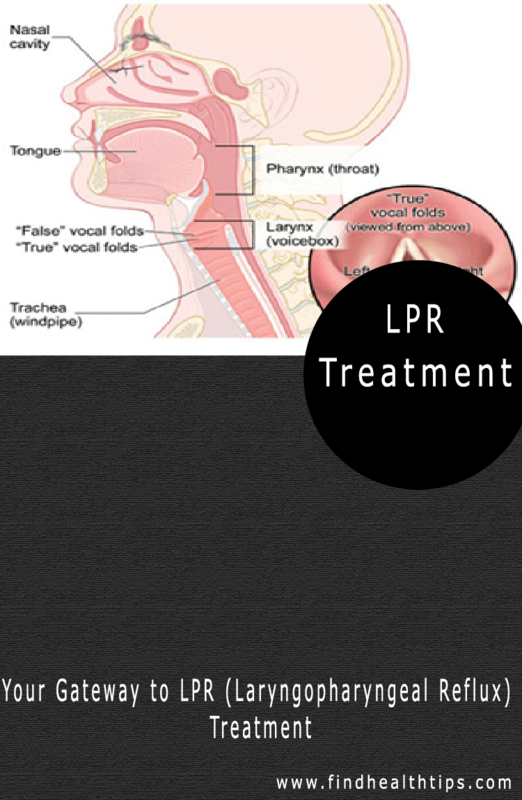 Complications like tube removal by patient, throat ulcer or constriction, malposition into lungs, and sometimes aspiration of stomach content into the respiratory tract, the food or saliva might be inhaled into the lungs, resulting lung infection. All types of enteral feeding tubes may become blocked and fine bore tubes are particularly at risk. Temporary diarrhea; the causes are multifactorial and include concomitant medication (especially antibiotics and laxatives) and (rarely) contaminated feeds, also cramping, vomiting and nausea might happen too. If any of these happen, you should ask for your doctor’s help. Those complication above might happen but you should consider the advantages of using feeding tube. If they get to eat from the feeding tube, they can have the nutrition from food and can improve their condition and may have improved enough to be able to eat again by themselves. Poor nutrition makes the patient become weaker, losing weight, become less aware and bad nutrition is not good for body recovery, and a patient who is aware might feel hunger and thirst, but if their unaware they might not feel hunger and thirst, therefore they can’t ask for help, this makes their family and loved ones worried. This is where you should make the decisions to use a feeding tube, you are the substitute decision maker for a person who is currently unable to make his/her own health care decision. If you are looking for feeding tubes, visit SeniorCare. Co-founder and Head of Marketing for SeniorCare. Henry’s passion is building e-commerce businesses that create value for the society. Through his interactions with the elderly community and their caregivers, he realizes that there is a better way to distribute these supplies to their home and that idea gave birth to SeniorCare. In his free time, he enjoys watching a movie or reading a book.